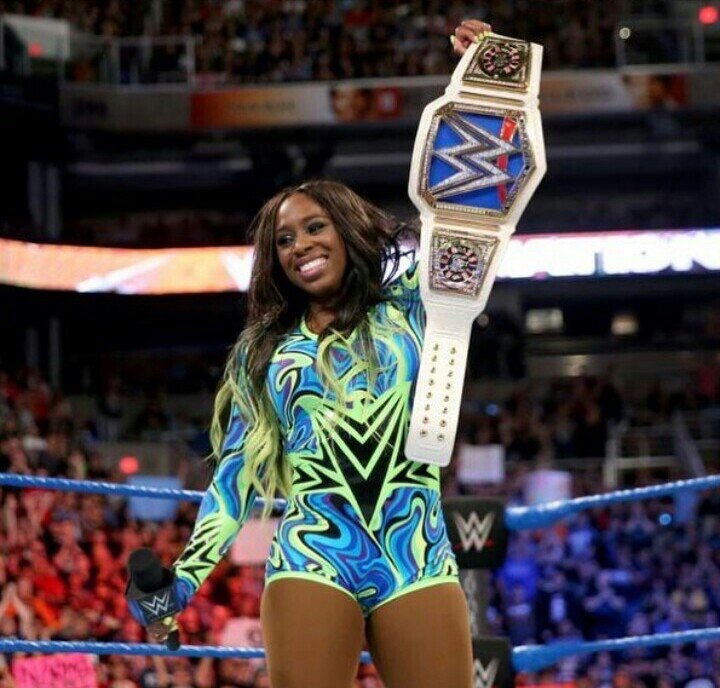 Naomi finally broke through the glass ceiling at the Elimination Chamber when she defeated Becky Lynch to win the Smackdown Live Women’s Championship. Her former tag team partner, Ariane Andrew (formerly known as Cameron) took to Twitter to congratulate her. Naomi and Cameron both came to the WWE main roster as members of the Funkadactyls with Brodus Clay. They also starred on the hit series Total Divas together.